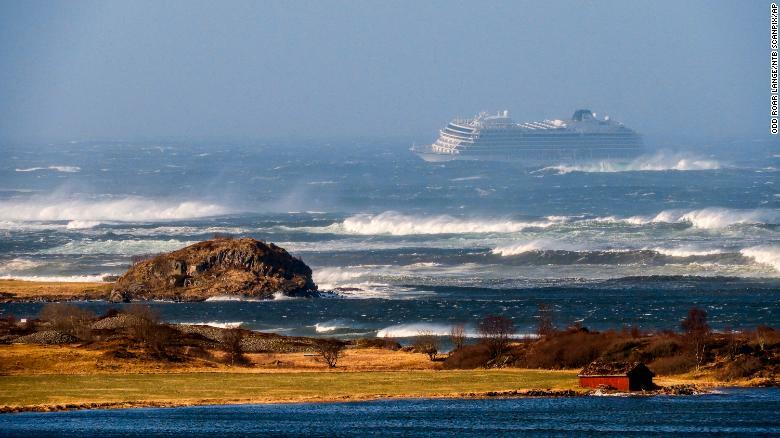 Lord God, we pray for the 1,300 passengers and crew members being evacuated today from a cruise ship off Norway. With the evacuation underway through Saturday night and into Sunday, we pray for your protection over the entire process, and we are thankful that there are no major injuries as of now. Lord, we know these processes are not easy. 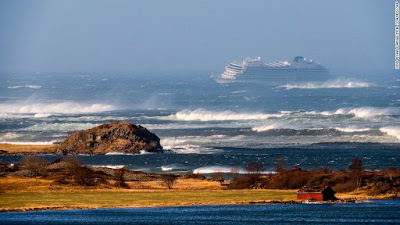 In fact, with a nearby freight vessel already losing engine power and thus forcing authorities to divert resources to help that ship's crew, we know many things can go wrong. So we ask your blessing on the rescue operation. We also pray for the peace that passes understanding to descend upon those awaiting rescue on the vessel. May both formal and informal leaders rise up to set a positive, creative attitude, so people can use the time between now and their evacuation in the best possible ways. May people behave selflessly, helping the environment to stay calm and the process to go smoothly. In Jesus’ name we pray, amen.